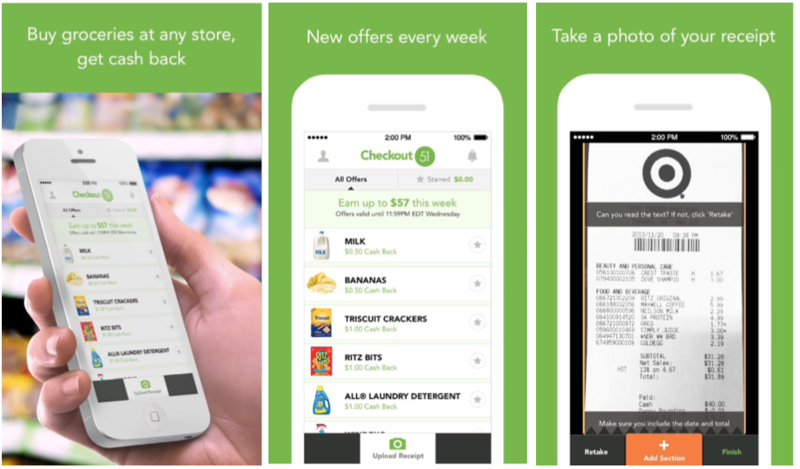 Checkout 51 is a cash back rebate app that saves you money on groceries. New offers are available on the Checkout 51 App every Thursday morning and run through the following Wednesday. You simply star the items you plan to buy, purchase your grocery items and take a picture of your receipt showing you purchased the items. Once your account reaches $20, they will mail you a check. There are lots of great rebates every week, so you can reach $20 pretty quickly. 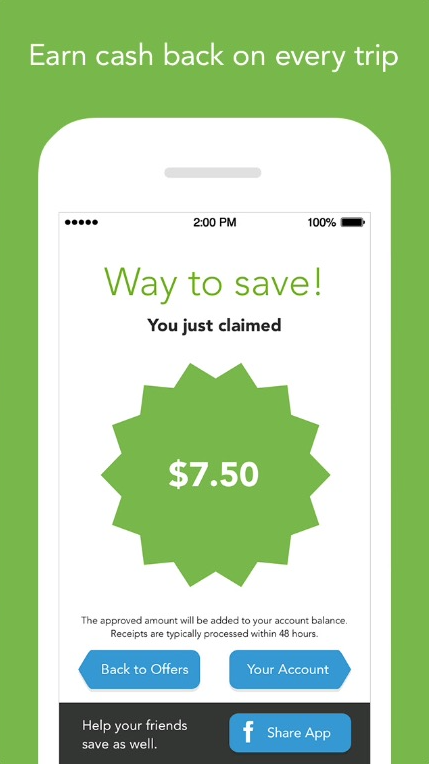 Here’s a quick overview of how Checkout 51 app works. For more info and to sign up – visit Checkout 51 app here.